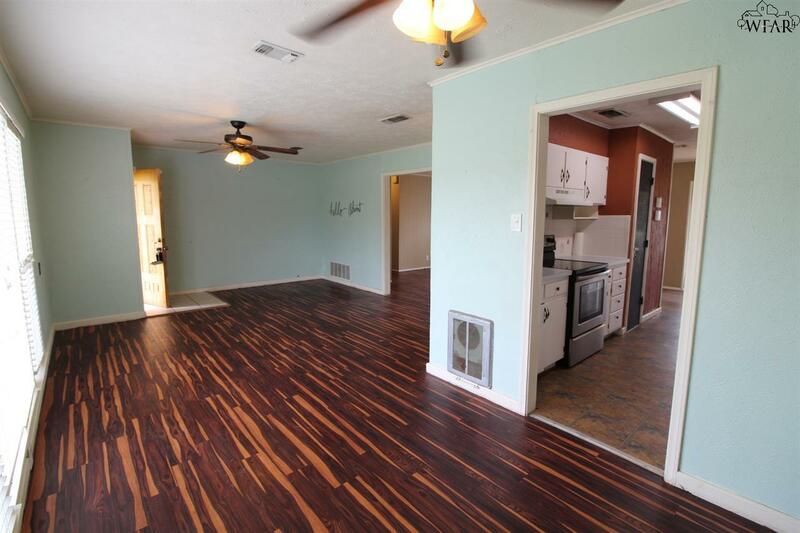 Come tour this nicely updated 2 bd, 2 bth, brick home for rent. With a .57 acre lot, 1,200 sq.ft. detached shop, and huge backyard there is something for the whole family. 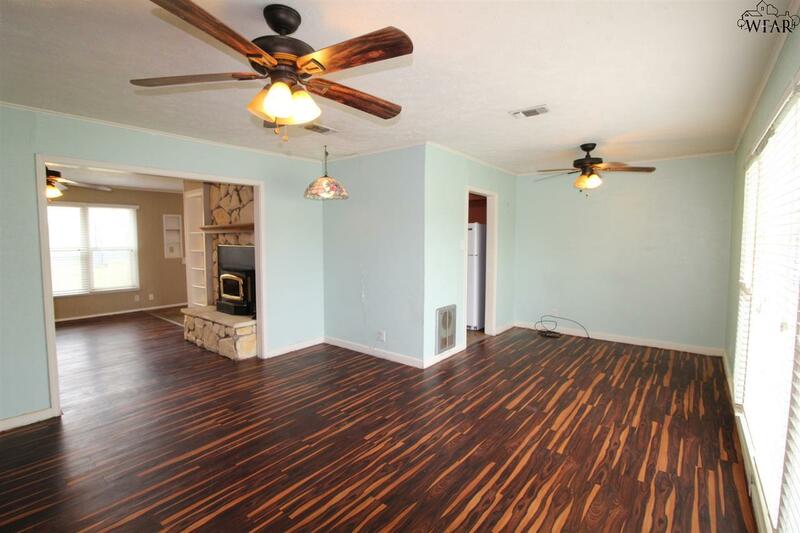 This lovely home also features 2 living areas, 2 dining areas, a separate utility room, attached 1 car garage, attached carport, and wood burning fireplace. 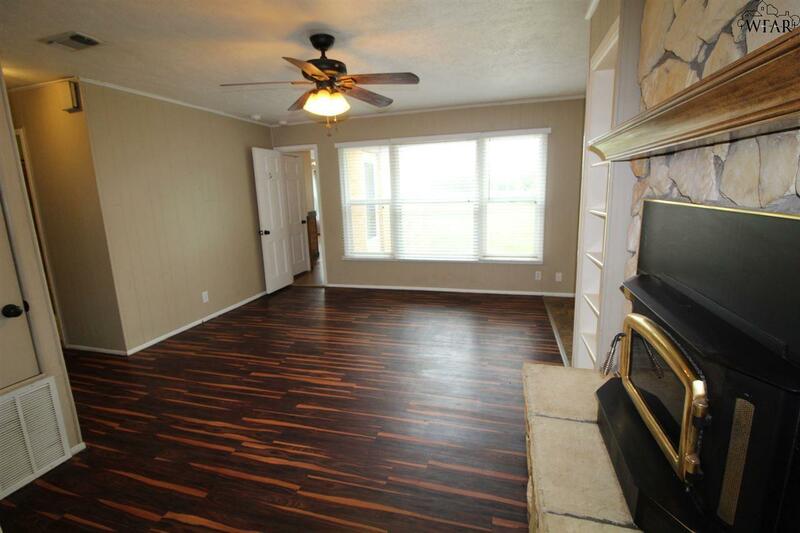 Additional upgrades are 2018 roof, newer windows, tankless water heater, and vinyl plank flooring. Pets (with landlord approval) and smoking are permitted. $40 application fee. 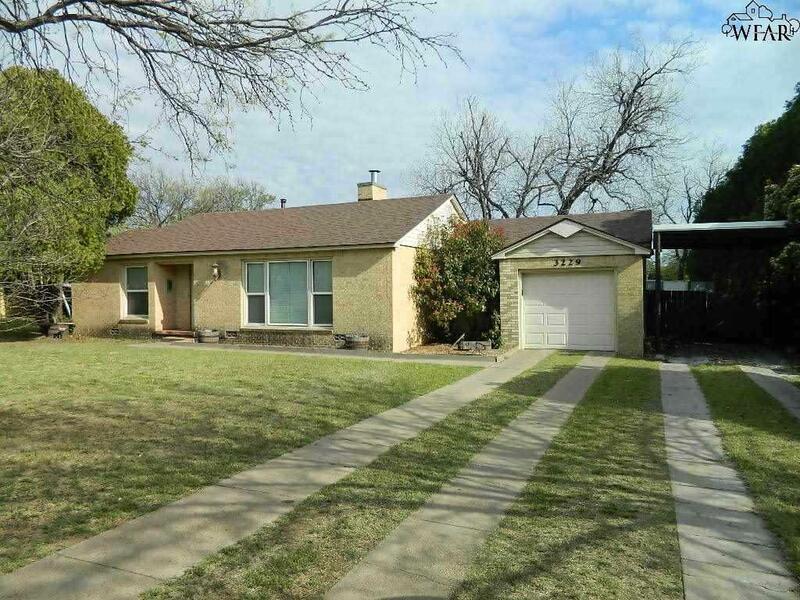 Listing provided courtesy of Whitney Beeson of Hirschi Realtors. IDX information © 2019 Wichita Falls Association of REALTORS® Multiple Listing Service.